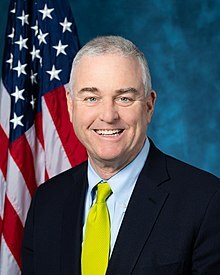 Joining Rabbi Pokras on the bimah for an interview will be Congressman David Trone, elected in 2018 to serve Maryland’s Sixth Congressional District. David serves on the Education and Labor, Foreign Affairs and Joint Economic Committees, where he is fighting to make progress on issues including the opioid epidemic, criminal justice reform, and funding for mental health research. We invite you for a pre-interview nosh and shmooze, which will be followed by an interview by Rabbi Pokras.